Sustainability and recycling are also key requirements when it comes to sealing containers. The BALLERSTAEDT & CO. OHG has taken up these requirements with a new sealing material and expanded its portfolio! The quality of the material BaCo Seal Unicoat ECO 2.1 consists of protective-coated aluminum, which is particularly thin with a thickness of only 25μm, but still has sufficient mechanical stability for further processing. 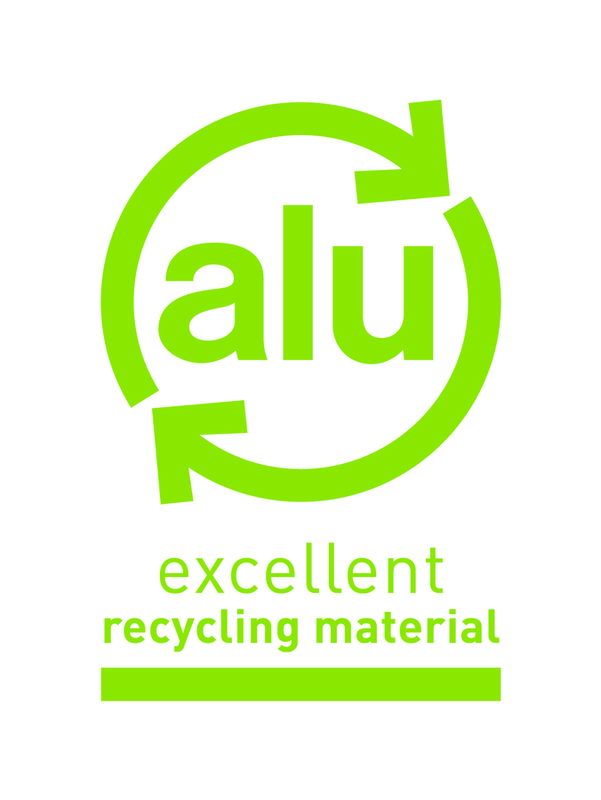 Thus, the use of the raw material can be reduced. 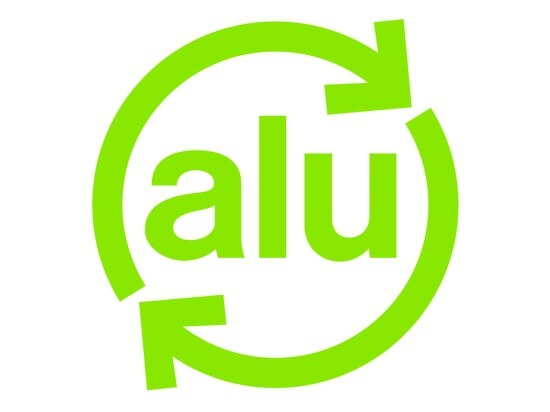 The sustainability of aluminum is no question: aluminum has the highest percentage of recycled material among all packaging materials and as a permanent material - unlike other materials - aluminium can be completely led back into the recycling cycle. The sealable coating on the underside of the aluminum foil, which has been applied free of solvents, enables sealing plastic containers of any kind by heat or induction sealing. The use of ceramic and glass containers is also possible, but requires prior clarification. Thus, the sealing material BaCo Seal Unicoat ECO 2.1 can protect reliably food, cosmetics and many other products from external influences and from leaking with high resource efficiency. The small thickness of the sealing foil is also particularly suitable for applications in which the foil has to be pierced. In addition to the protective properties, BaCo Seal Unicoat ECO 2.1 also offers all the other benefits of BALLERSTAEDT sealing foils: The foil can be delivered as a pre-cut lid in a wide variety of shapes and sizes as well as on reels. 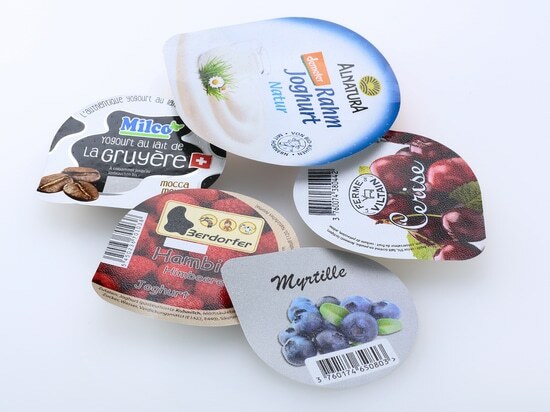 The design options are also diverse: in addition to customer-specific embossing, the foil is printable in innovative digital printing from BALLERSTAEDT and can therefore be delivered in individual designs from the smallest quantities - without any printing tool cost. Aluminum seals are getting colorful! Aluminum seals are getting colorful!